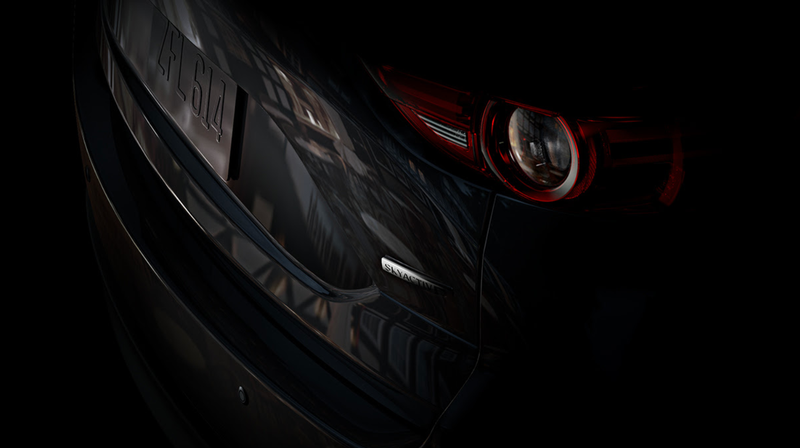 A teaser email for Wednesday’s Mazda livestream presentation from the New York Auto Show forwarded to Jalopnik describes “a new way forward,” with a dark image of a badge on the rear end of a vehicle. 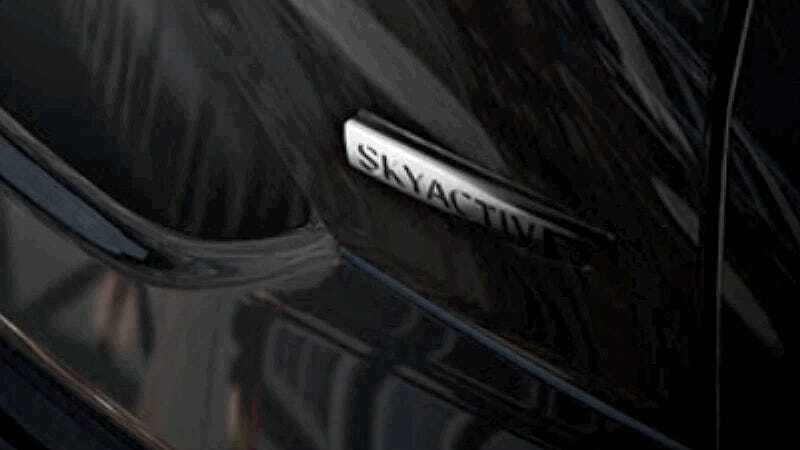 However, just a few Photoshop adjustments seem to reveal the badge on the back of the car reads “Skyactiv-D,” suggesting Mazda is about to reveal a “production” diesel model for the U.S. for the second time in three years. Judging from the taillight also shown in the image, this appears to just be the Skyactiv-D CX-5, which we already saw back in 2016, which would mean that Mazda is re-revealing this car to us. Back in February, Motor1 reported that the company still planned to get a diesel model on the market by the end of this year, so perhaps this is an announcement that you can actually buy the car we saw three years ago. The original diesel CX-5 had a 2.2-liter “clean diesel” Skyactiv-D engine, and it was supposed to go on sale by the end of 2017. Before that, Mazda’s been recently promising diesel engines in American cars as far back as 2012. Even with Volkswagen’s diesel cheating scandal all but wiping out the diesel passenger car market in America, it’s unclear why it’s taken so long for the diesel CX-5 to hit dealer lots. The engine even got EPA fuel economy ratings last year, but they weren’t great, getting just28 city, 31 highway, and 29 MPG combined for the front-wheel drive model, and 27 city, 30 highway and 28 MPG combined for the all-wheel drive model. That’s only a marginal improvement on the 2.5-liter Skyactiv-G engine, but maybe something is different this time around. A better question might be this: Who still has an appetite for diesel engines in the U.S. after VW ruined everything, and with electrification feeling more and more like the actual future? Tune into the livestream Wednesday, April 17 at 12:30 p.m. EST to sing along, since we probably already know all the lyrics. But perhaps not!